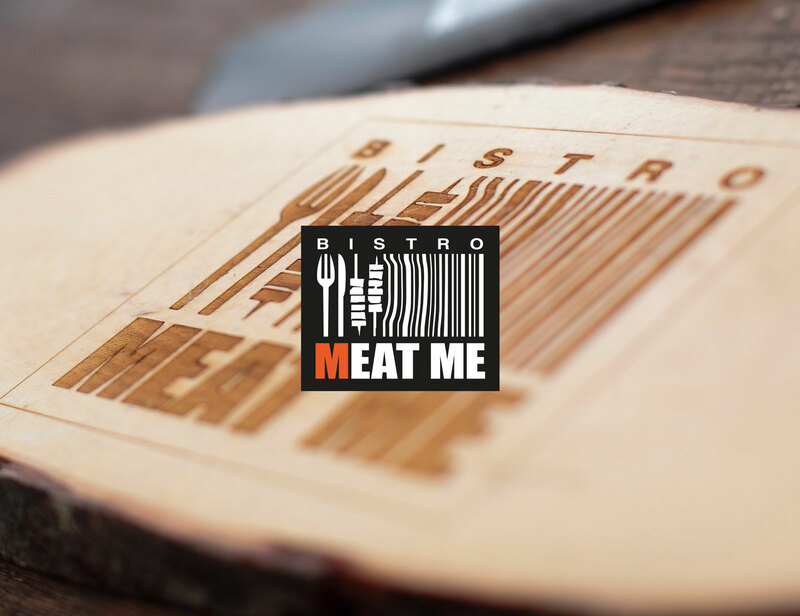 Meat Me Wrap Me is a chain of food concessions offering freshly prepared wraps, sandwiches and hot food. 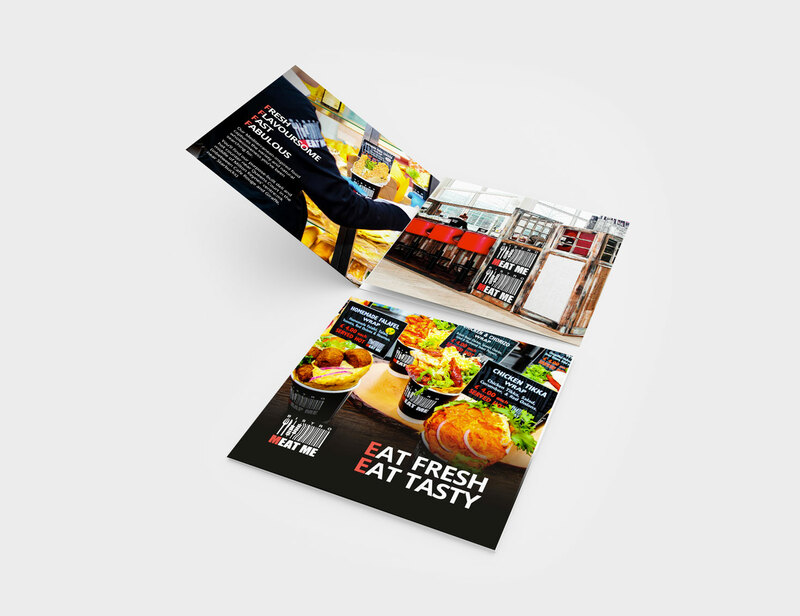 In food retail, it is vital that the beauty of the product shines through on the marketing collateral. The client likes to use his own photographer, and we’re flexible enough to have no problem with that! 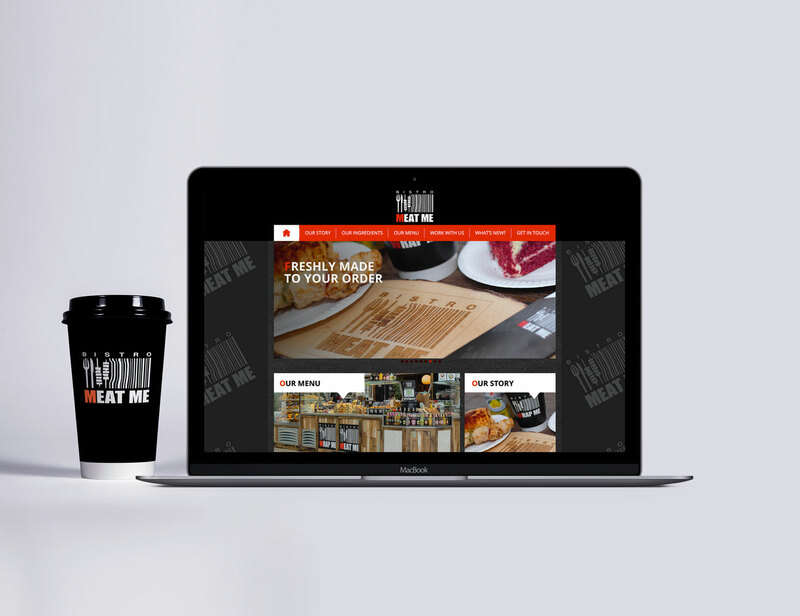 Taking their resource, we designed their website as a starter and have since moved on to the main course – creating menus, sales collateral, business presentations and stationery.